In in every quadrant of Calgary you’ll find dozens, maybe even hundreds, of our signs. Since 1972, we have helped thousands of Calgarian businesses tell their story. We will handcraft your sign or wrap to meet your exact specifications. We are here to help bring your vision to life. 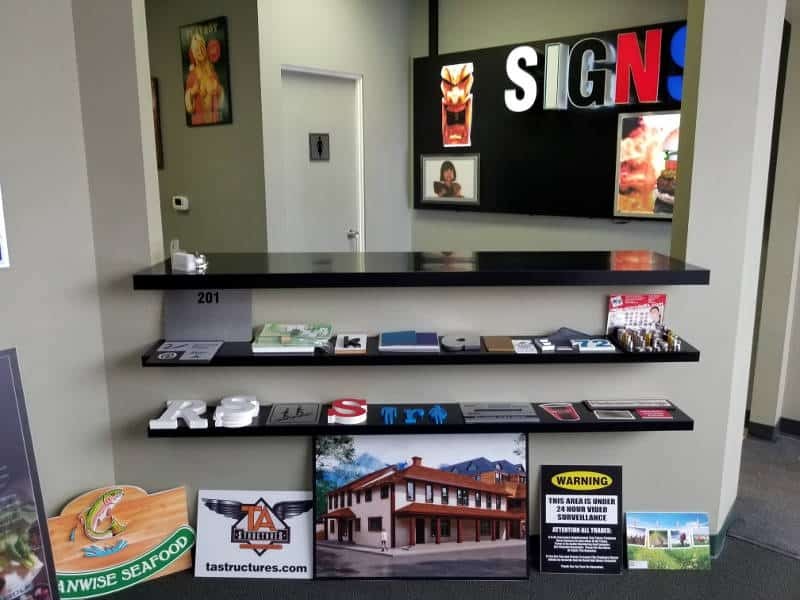 SUMMIT SIGNS & DESIGN a born & raised company of Calgary, established in 1972 and since then has continually evolved and grown with the signage industry. 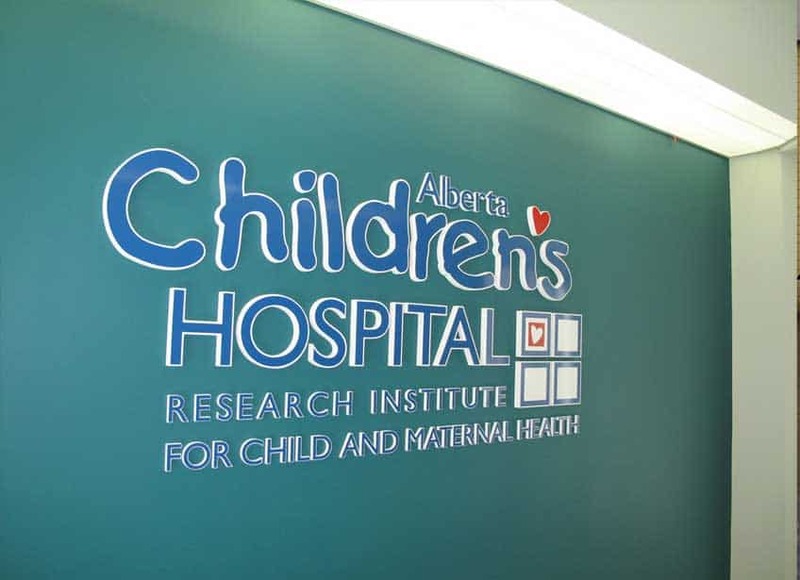 Located in the heart of Calgary we design, consult, and manufacture custom signage and sign systems for a variety of businesses throughout southern Alberta. Looking For Inspiration? Visit Our Showroom! South-Centrally Located Near Deerfoot Meadows! 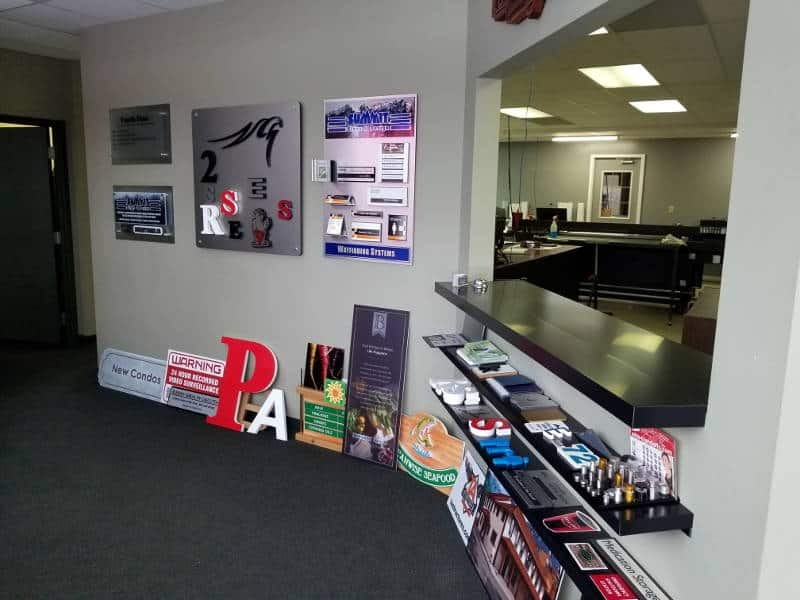 We’re more than just a sign shop: we are your advertising partners that get it. Book your one on one consultation! 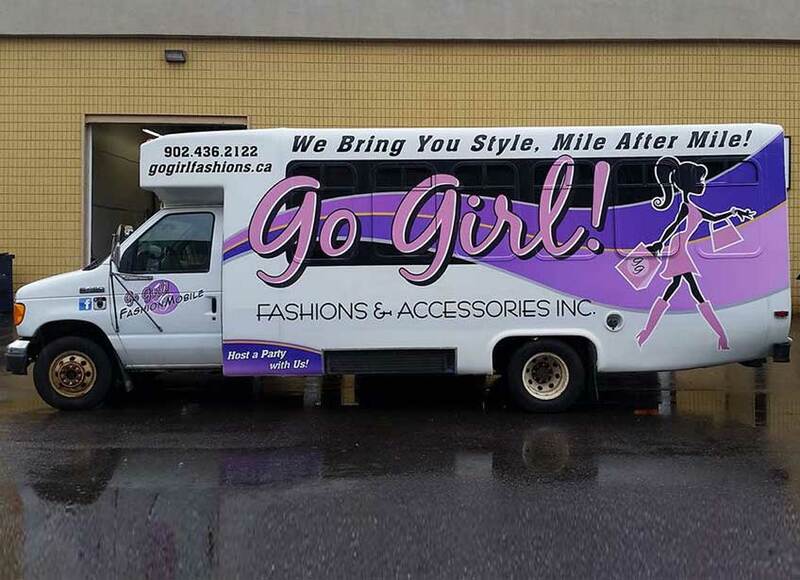 From window graphics to vehicle wraps, we can design and supply your display media. From small decals to complete body wraps. Learn More. For offices big and small. Learn more. Set your brand apart. Learn more. Awesome experience! Such a treat to have a simple, clear, process for requesting quotes and designs, friendly and quick response. And then, a fabulous sign, beautifully installed! 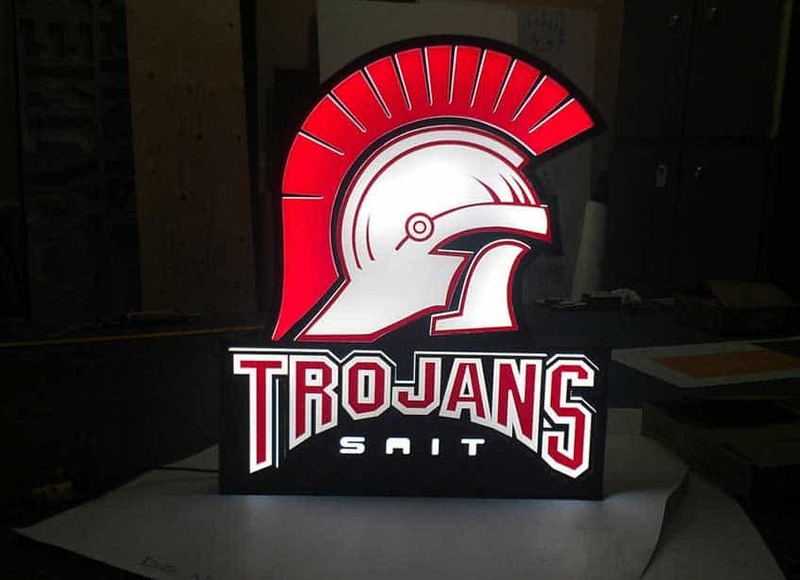 Summit Signs is a great company to work with. They are very knowledgeable, easy to communicate with, detail-oriented and are very skilled at their craft. They understand what looks good in my space and made the appropriate recommendation. I love how our signage turned out!